Usage: Suitable for Frsky X9D,FlySky i6S i6,DJI Transmitter and other similiar dimension transmitters. Import YKK zipper head and rubber handle. Water proof,dust proof,anti - static and anti-risk,long-term use without deformation. Two-way zipper design,convenient to take and put items. 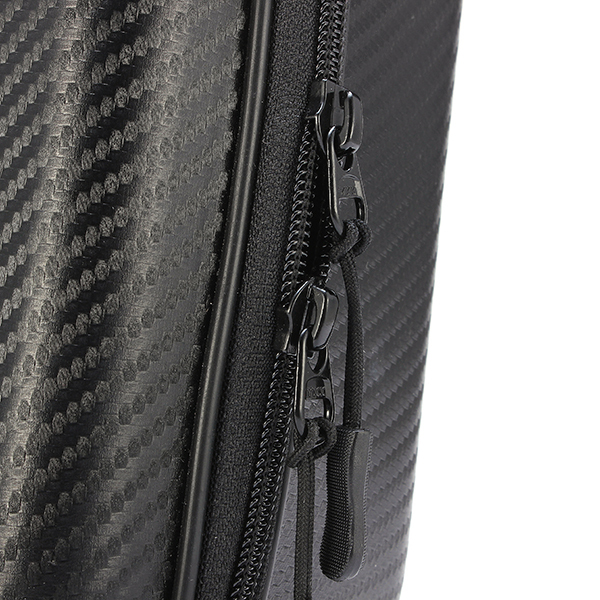 Using pick ‘n’ pull medium density foam,you can modify the layout of the interior of the case to suit your needs.